KIDS LOVE OUR FUN &AMP; CREATIVE WORKSHOPS! Calling all artists, ages 4-18! 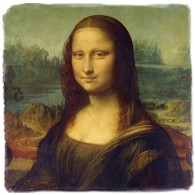 Sharpen classical art skills while having FUN! Individualized, hands-on, age appropriate instruction lets young artists of all skill levels immerse themselves in a full week of drawing, painting, and sculpting what they LOVE! Refer a friend who signs up for a workshop: Receive a $50 credit! workshop, with tuition paid in full! 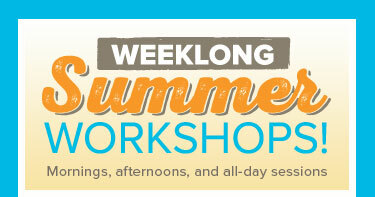 NOTE: To see a complete description of any of the summer workshops listed below, please click on any workshop title. Click on a title again to collapse the description. 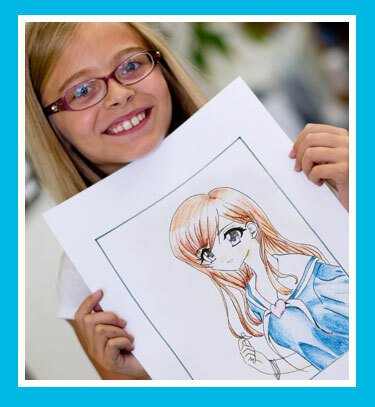 Learn to create original Anime characters, including your favorites! Basic cartooning principles are taught by breaking images into whole shapes before drawing them. American and Japanese cartooning are taught alongside proportion and anatomy. This is a great workshop to revisit, year after year! In this hands-on studio workshop, students are taught using a step-by-step process from inception to the finished piece. 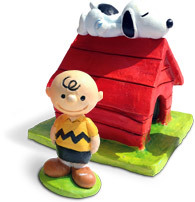 Students learn to sculpt and paint some of their favorite cartoon characters, as well as learn how to make the 3-dimensional houses they live in together. Students will get excited to see their characters come to life while learning basic sculpting methods. Multiple materials and techniques are introduced in this workshop to inspire interest and creativity. 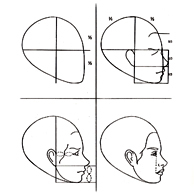 Drawings of people become more life-like when you study fundamental proportions of the head and the human body. Gain a deeper understanding of the human form, while using great master copies and photo references to help create more polished, portfolio-ready pieces. Beginning artists are welcomed for this introduction to figures, while teens will find it a useful springboard into college-level instruction. Time travel through the history of art! Paint a true fresco like ancient Greeks, crack a real egg to make your own paint like Medieval masters, apply gold leaf for manuscript illumination, practice Renaissance perspective, and much more! Hands-on, up-close imagery accompanies discussion for greater understanding of five major eras from Cave Paintings through Modernism. Active participation and enthusiastic teachers make art history come alive! 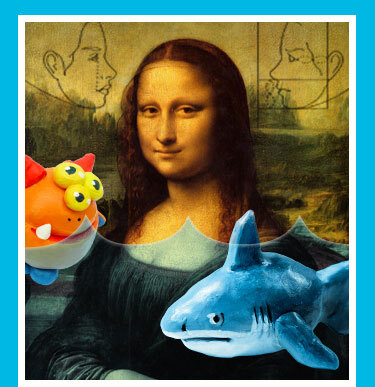 Draw and sculpt your very own monster! Create a pop-up background to give it a home. Also create a monster pin! 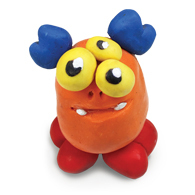 In this workshop, students use sculpey to design and create fun monster friends. Now redesigned for our younger students! Learn the amazing trick of how to make one-point perspective work in any drawing, any time! 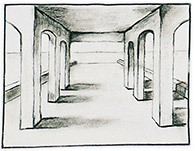 Once students feel comfortable using this technique, two-point perspective is introduced for a new level of sophistication. Advanced students may even attempt 3-point perspective. Subject matter and media depend on the student's skill level and interest, so beginners are welcome. Minecraft fans may enjoy making imagery based on their favorite game. This concept is fundamental to all types of art from cartooning to design to classicism, so serious art students are encouraged to join. Join us for a voyage into the world of pirates & princesses. Students will create a clay castle or treasure chest and figurines (such as a prince, dragon, & more). Then, create a mask and crown or pirate hat. 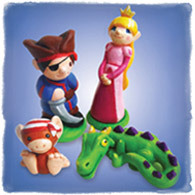 Continue the week with a pop-up pirate or fantasy scene and drawings! It is a journey you will not want to miss. Calling all little artists! This multimedia workshop is especially designed to meet you child's early developmental needs. Students will use various media to draw, paint and sculpt their favorite characters from books, while singing songs, playing games, and having oodles of fun every step of the way!